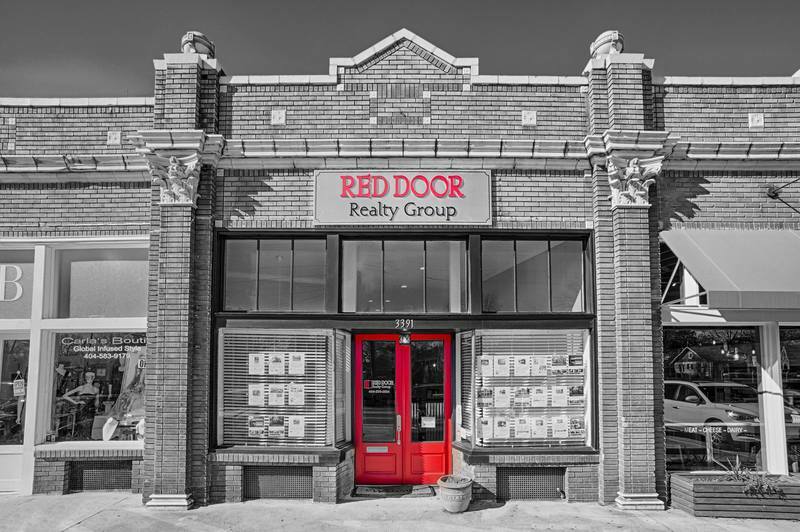 Red Door Realty brings seasoned professionals who are experts in residential, new construction, and commercial real estate that are ready to assist you with buying, selling or investing in properties. We pride ourselves on listening and understanding our client’s needs; leveraging our collective expertise and knowledge of Atlanta markets; and providing expert assistance through every aspect of the buying and selling process. Our broker and owner, Robbie Roberts, is a Georgia native and has served the Atlanta and Georgia real estate markets for over 26 years. She is a member of the Lifetime Million Dollar Club and a recipient of the Phoenix Award. We at Red Door Realty believe in giving back to the communities we serve by donating our time and resources to important charities such as the Georgia Breast Cancer 2-Day Walk, Dollars Against Diabetes, Smart Lunch Kids Program, and Fraternal Order of the Police. Customer focused. Expect personal service, customized to fit your real estate needs. Professionalism first. Expect thorough and thoughtful agents who pride themselves on being honest and professional and focused on you first. Unmatched market insight. Expect knowledgeable agents who understand the current real estate market and trends because we live in the communities that we work. We built this business on repeat business! Therefore, we are hyper-focused on ensuring that your real estate experience today is successful and enjoyable, so that we have the opportunity to work with you in the future as your real estate needs grow.